Use the R.E.A.D. method of studying the Word to dive deeper into the book of Psalms. 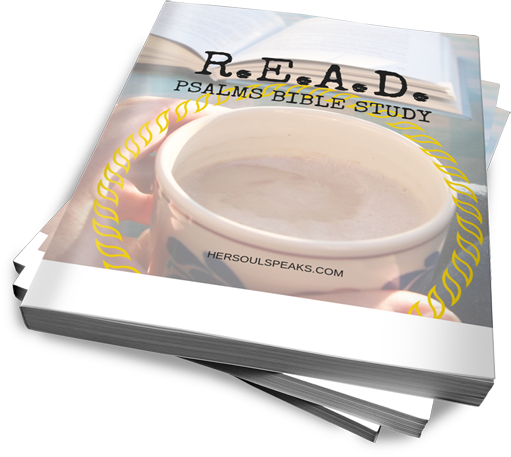 This workbook will take you through the entire book of Psalms focusing on specific verses in the chapters you read.